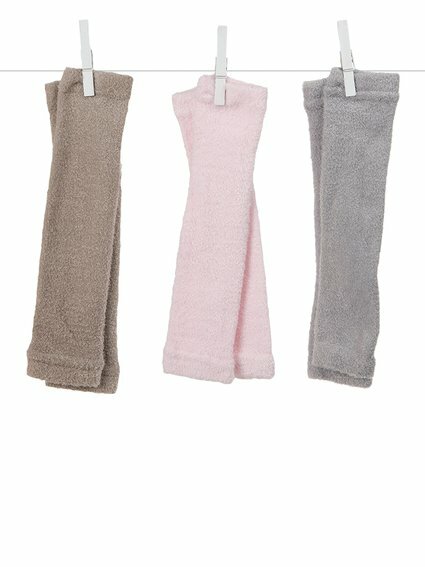 Keep baby’s little tootsies warm with 6 pairs of socks in our feathery Dolce™ knit. 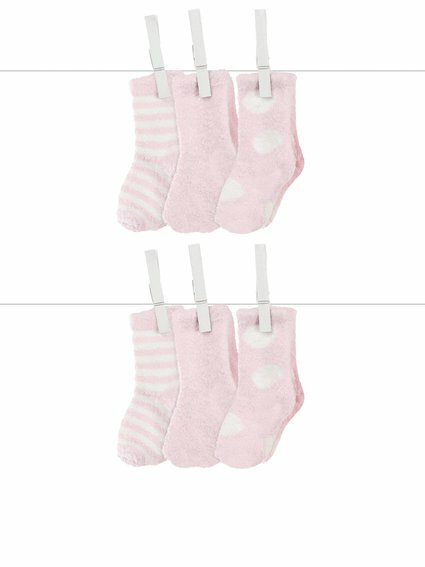 Mix and match our signature colors, and rest assured that our special cross stretch will keep these socks on baby's feet. 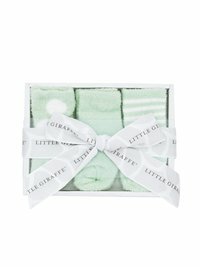 Nestled in a giraffe print gift box, our Box of Socks™ are a coveted baby shower present. 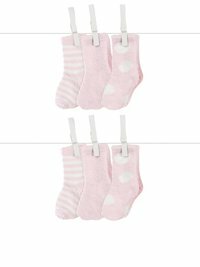 These are the best baby socks I have ever seen. 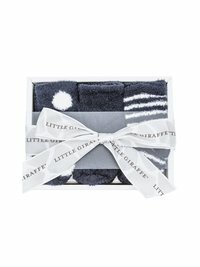 The packaging is adorable for gift giving and baby will love how soft they are. Love them! 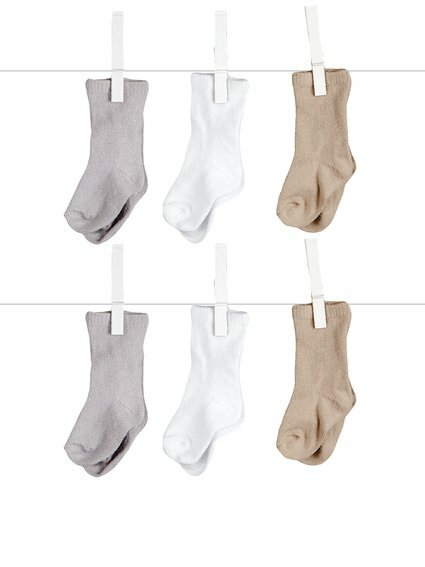 What size are these?